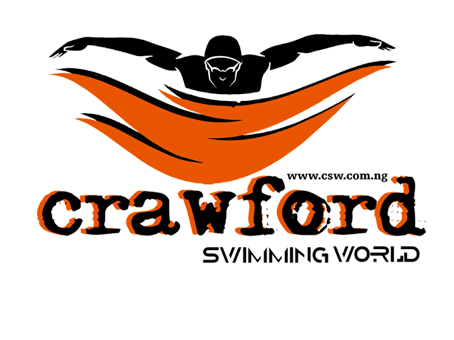 A total of 170 children swam at the Crawford Swimming Competition held at the 20 meters swimming pool in Lagos. This is the beginning of great future of swimming in Nigeria. Wema Bank gave gifts to the children. The next edition is September, 2018.